a sweet that can be made in just 30 minutes....and is interesting to serve instead of the usual shop made sweets. heat ghee and roast cashew and raisins and set aside. in the same add the whole cup of sugar and the water and allow to boil. when the sugar begins to get syrupy,which is almost getting close to caramelizing add the grated coconut and stir continuously. simmer and keep stirring till the entire sugar is well absorbed and at this stage you can smell the coconut aroma. stir well till till the entire moisture is absorbed and transfer to a plate. 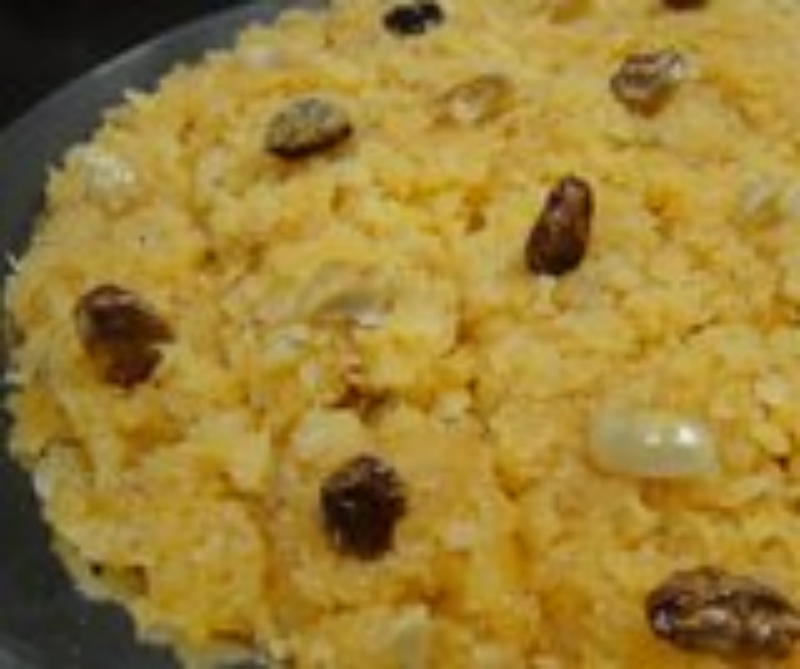 spread it evenly and cut into squares when warm and garnish with nuts and sprinkle the remaining elaichi powder also. serve after it is cooled down. rabz,i tried with dessicated coconut and milkmaid,it came out well.i just added both and keep in the fridge for few hrs.exact candy type burfi came.i saw in zee and i tried that.3:1 is right one for dessicated too.u can try. Hi Sneha nice recipe, Will dry coconut give the same taste if I can't find fresh ones?Thanks.